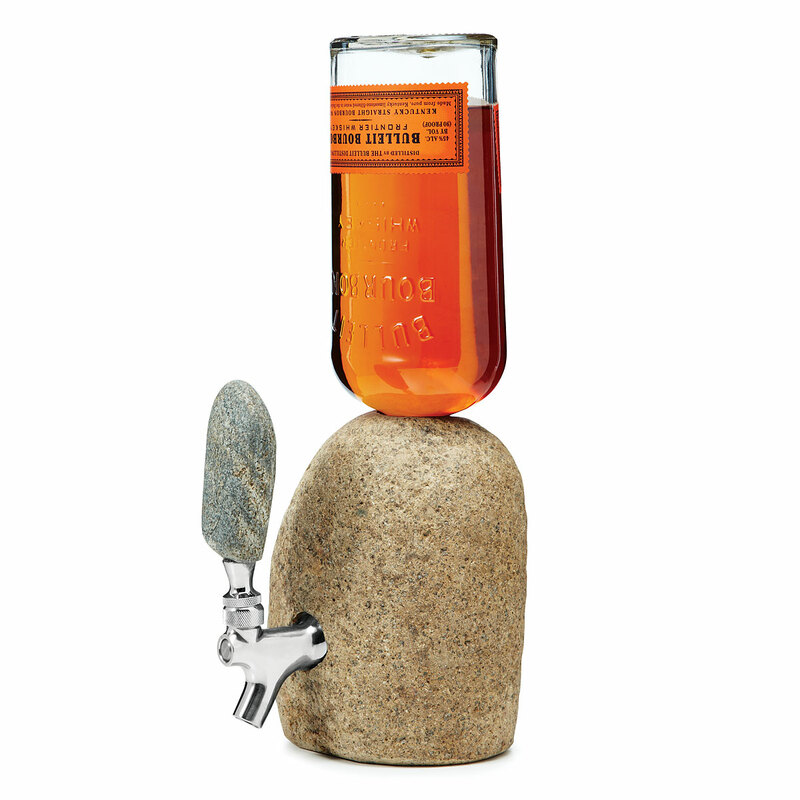 Serve your favorite bottle of liquor at your next shindig in a one-of-a-kind Stone Drink Dispenser. Each dispenser is handmade in New Hampshire with natural stones from the coast of New England. Just load your choice of booze, and serve from the stainless steel spigot using the cool stone lever. This will definitely be useful and a great conversation piece at your next party.